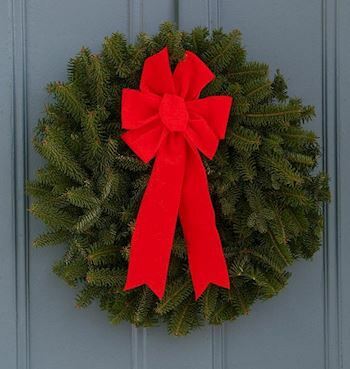 Welcome to the Auburn Cemetery District's Wreaths Across America Page. 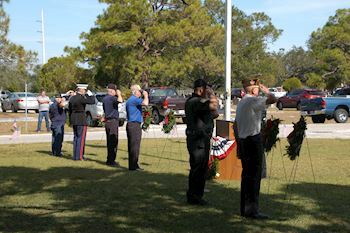 On Saturday, December 14, 2019 at 12:00 PM, Wreaths Across America will be at Auburn Cemetery District to Remember and Honor our veterans through the laying of Remembrance wreaths on the graves of our country's fallen heroes and the act of saying the name of each and every veteran aloud. 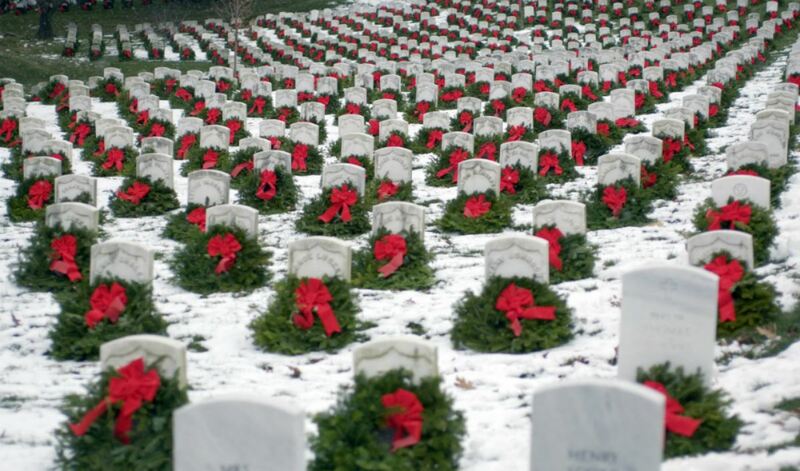 Thank you so much for supporting Auburn Cemetery District and Wreaths Across America! 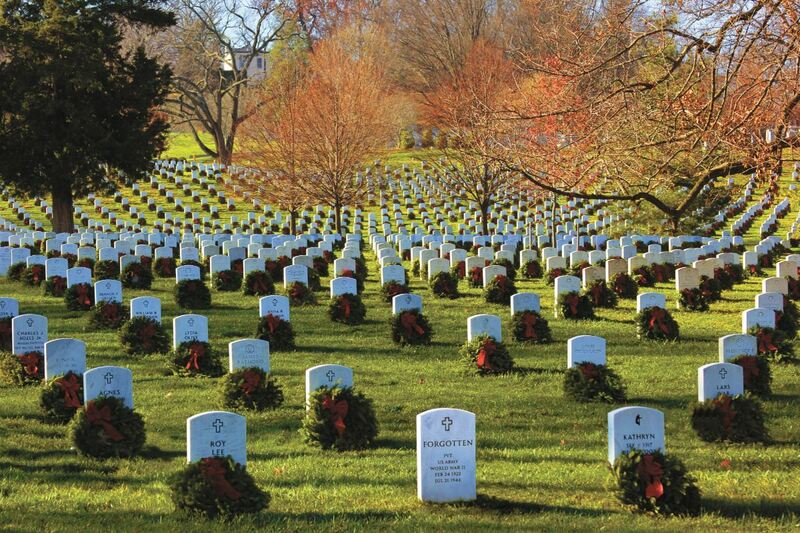 Thank you to all the men and women who gave of themselves protecting our country and our freedom. Remember, O most gracious Virgin Mary, that never was it known that anyone who fled to thy protection, implored thy help, or sought thine intercession was left unaided. Inspired by this confidence,	I fly unto thee, O Virgin of virgins, my mother; to thee do I come, before thee I stand, sinful and sorrowful. O Mother of the Word Incarnate, despise not my petitions, but in thy mercy hear and answer me. Amen. Welcome to Auburn Aviation Association (CA0244P)! 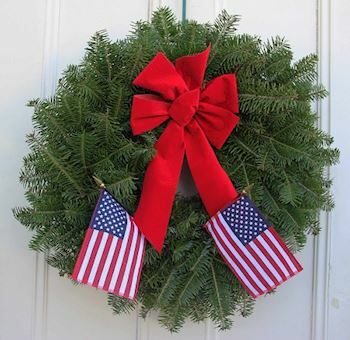 Our location fundraising group is proud to support Auburn Cemetery District and to help honor and remember as many veterans as possible. 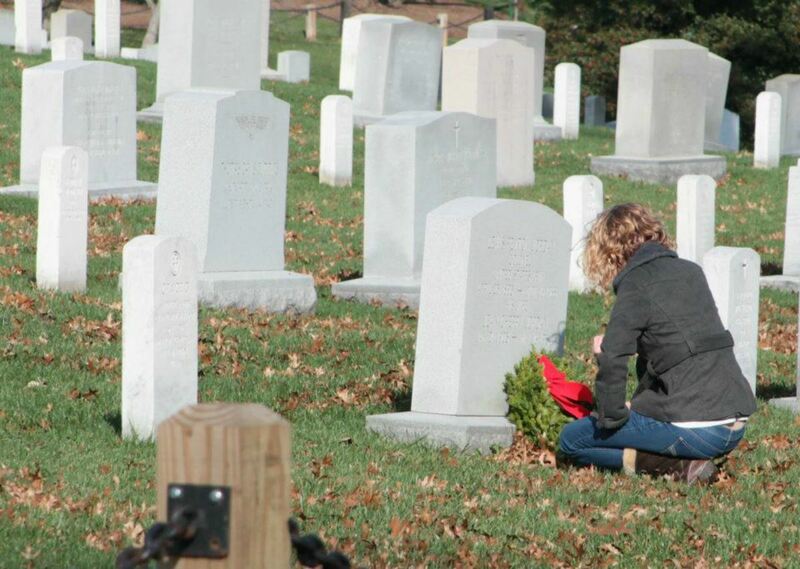 Please click "View" to learn more about our effort and then click "Volunteer" to join us for National Wreaths Across America Day. Thank you so much! Welcome to Auburn Elks Lodge 1691 (CA0187P)! 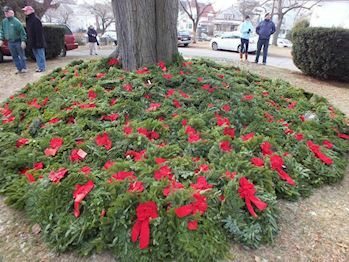 Our location fundraising group is proud to support Auburn Cemetery District and to help honor and remember as many veterans as possible. 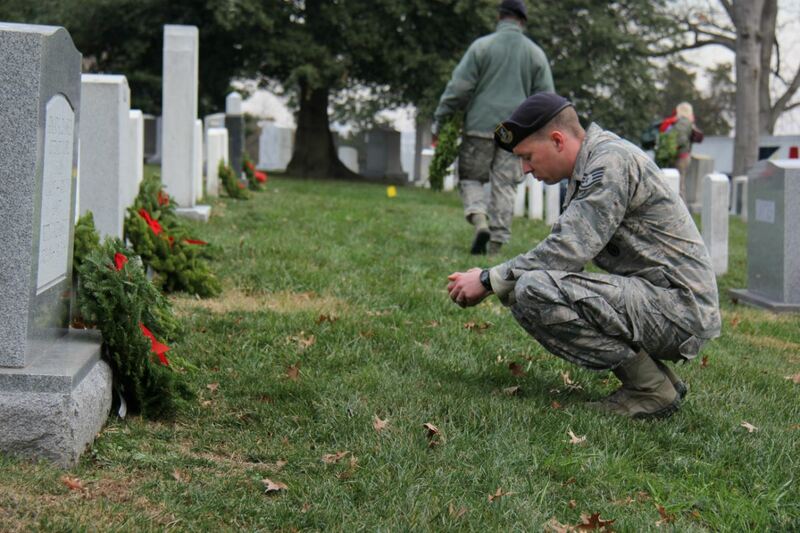 Please click "View" to learn more about our effort and then click "Volunteer" to join us for National Wreaths Across America Day. Thank you so much! 14 groups support us. Click "View Our Groups" to see them all.